This profuct is a perfect relaxing gift for travel or office rest. 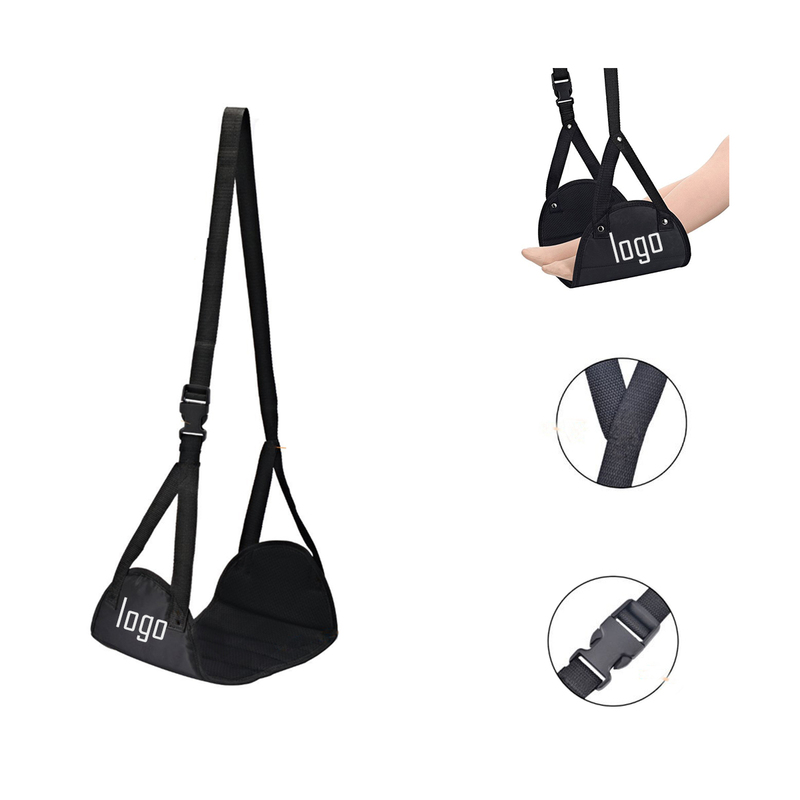 When you put your logo on it, most people will be attracted by this unique hammock. 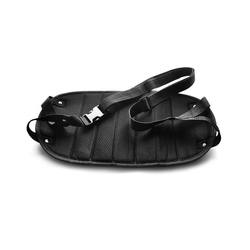 It's easy to use.Just Hanging This Footrest To The Bracket Of The Tray Table, Then Put Your Foot On it.Put Your Foot Or Calf On This Footrest, Stretch Out Your Foot And Swing it. 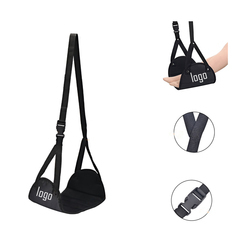 Lengthening Your Foot, Float Your Legs, Swing Your Legs To Relieve Fatigue, It Is Really useful.Use it in office, School, Bus, Train, Airplane,Long-distance subway.With compact and easy to carry pouch, Also a sleep mask as a gift.